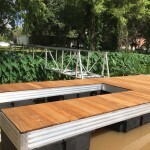 More Floating Docks Being Dedicated on July 24th and 25th! 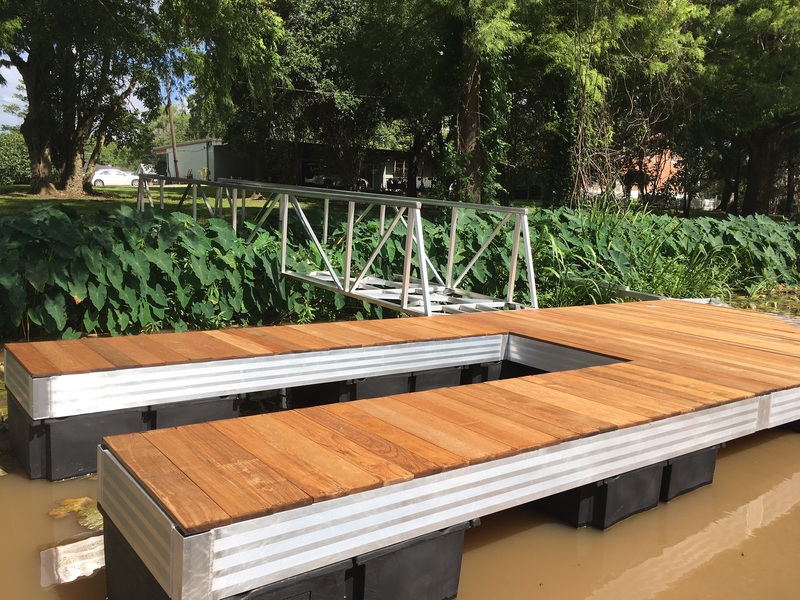 The Center For Lousiana Studies at the University of Louisiana at Lafayette and the TECHE Project are celebrating the installation and dedication of 2 more Bayou Teche Paddle Trail floating docks on July 24th and 25th. 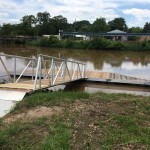 The Ribbon Cutting Ceremony for St. Martinville will be held at 2 pm on July 24th at 122 Evangeline Street (just downstream from the Evangeline Oak). The ceremony for the Port Barre dock will be held at 10 am at 227 Bayou Drive (site of the Port Barre Boat Launch). 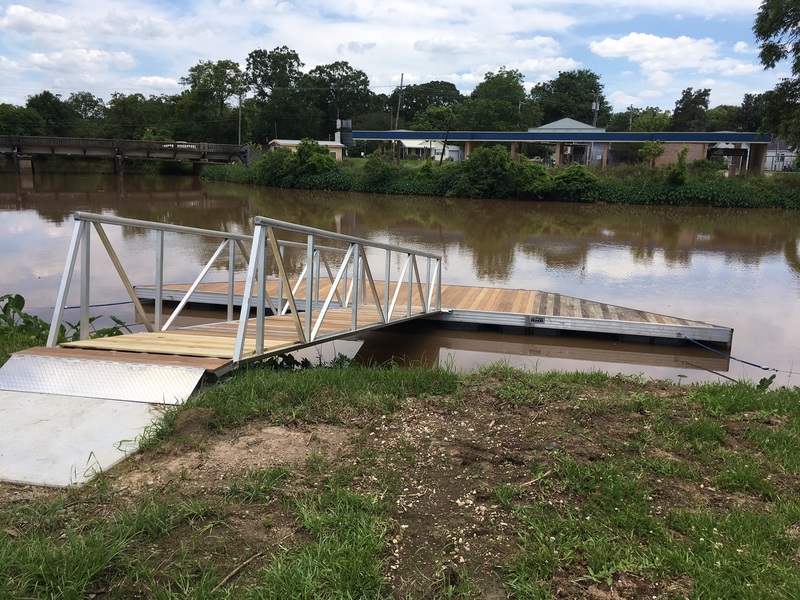 We invite you to come join Mayors Thomas Nelson (St. Martinville) and Gil Savoy (Port Barre) as they cut the ribbons to officially open these beautiful new Bayou Teche Taddle Trail Docks! Geaux Paddle! !